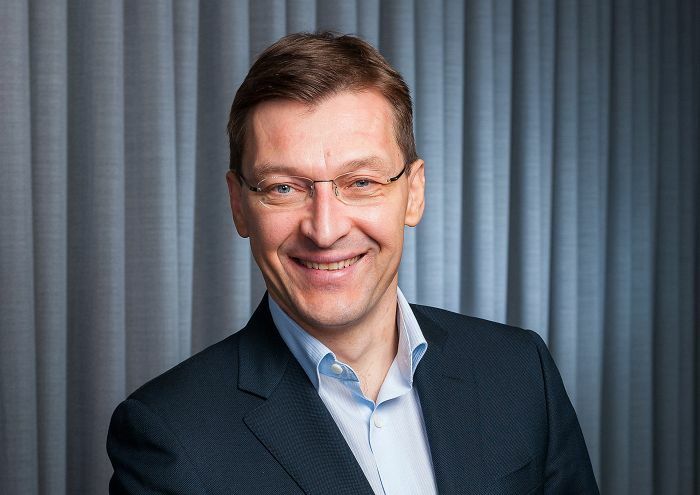 Pekka Rantala, former CEO of Rovio and Nokia’s former VP of Marketing, joined HMD Global as the chief marketing officer. Rantala spent 17 years working at Nokia and left the company in 2011. In 2014 he became the CEO of Finnish entertainment company Rovio, famous for the Angry Birds series. He left the company in 2015, and he is now ready to help relaunch the Nokia brand on the smartphone market. Some of the most creative phone commercials were created while Pekka was the VP of Marketing. For example, you can watch down below a quick and effective TV commercial for the famous Nokia N95. You can find more about Nokia and HMD Global down below.